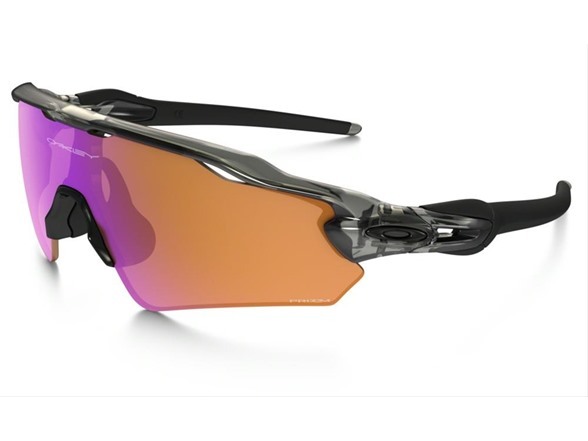 With Prizm™ Road lens technology, you’ll enhance your view of the road ahead and always be better prepared for any obstacles when you wear the Oakley® Radar EV Path Sunglasses. The durable yet lightweight O Matter™ frame features an interchangeable lens design, making these Oakley shades perfect for any outdoor activity. Keep your eyes fresh and fully protected under the sun from harmful UV rays with the Radar EV Path Sunglasses.